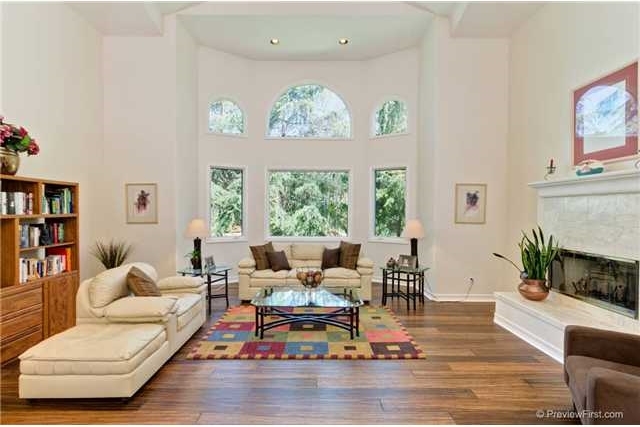 Remarkable & very private Cedar Trails home in splendid condition in gated community. 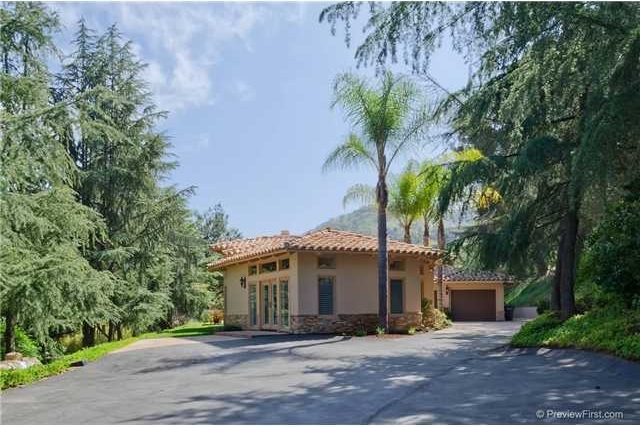 Palm tree lined walkways flanked by camellias lead to entry. A dramatic surprise awaits you upon opening the front door. Huge picture windows frame gorgeous trees and foliage that brings the outside inside to the living room. A stately fireplace enhances the room. A stunning marble floor flows from the entrance down hallways and into the kitchen and breakfast nook. 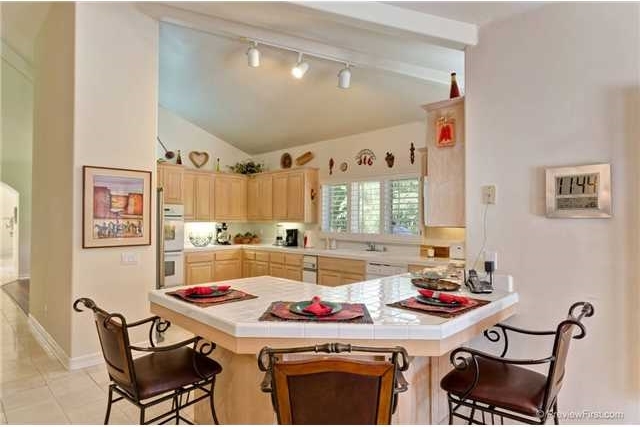 The kitchen, which adjoins the massive family room, offers high ceilings and special overhead lighting. Plantation shutters are found throughout the house. Note the size of the family room, which also boasts a fireplace and lots of lighting. 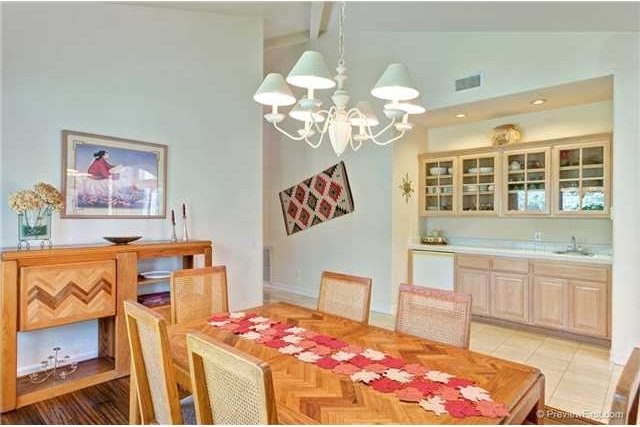 The delightful dining room has a built in hutch and bar area. The oversized master suite is separate from the other bedrooms and offers great privacy. There is a walk-in-closet and a Jacuzzi tub is featured. The grounds are gorgeous. 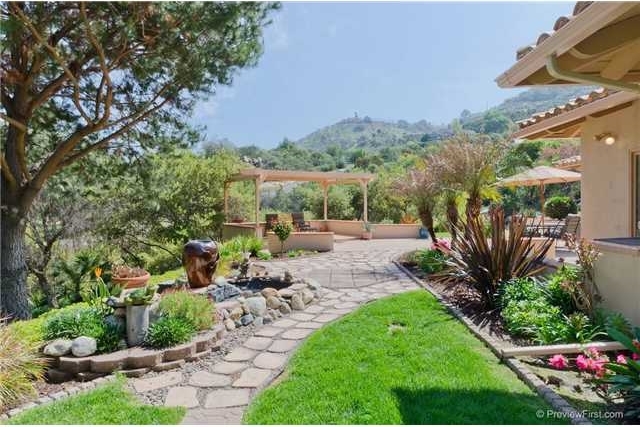 The property is full of citrus trees, cedar trees, palms and foliage. A built-in BBQ is tucked into the side of the house. There is also a gazebo. Other amenities include surround sound, outside speakers, RV parking and dual zone heating and air conditioning.